Vanishing Point , the second part of an African trilogy realised in Burkina Faso, relates to the phenomenon of exclusion of certain women in the current context of urban and economic development in West African cities. 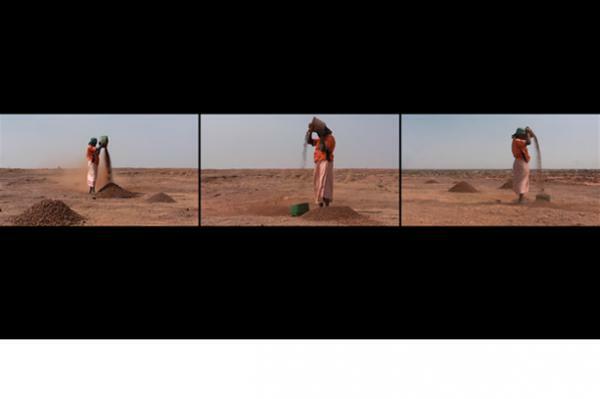 Created as a triptych video, Vanishing Point queries forms of this exclusion by combining a view of urban development with the women's bodies at work. 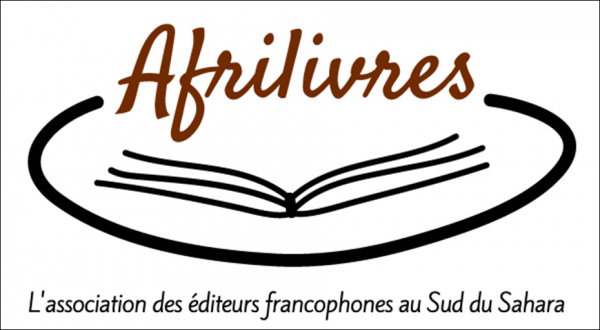 Vanishing Point s'attache aux phénomènes d'exclusion qui frappent certaines femmes dans le contexte actuel du développement urbain et économique des grandes villes en Afrique de l'Ouest. Restitué sous forme d'un triptyque vidéo Vanishing Point interroge les formes de cette exclusion par l'association d'un regard sur l'architecture de la ville et sur le corps des femmes au travail. Vanishing Point, the second part of an African trilogy realised in Burkina Faso, relates to the phenomenon of exclusion of certain women in the current context of urban and economic development in West African cities. Created as a triptych video, Vanishing Point queries forms of this exclusion by combining a view of urban development with the women's bodies at work. Accompanying the installation are the transcripts of direct interviews conducted separately from the filming (eng/fr/moore). Vanishing Point was shot in 2009 in Ouagadougou.